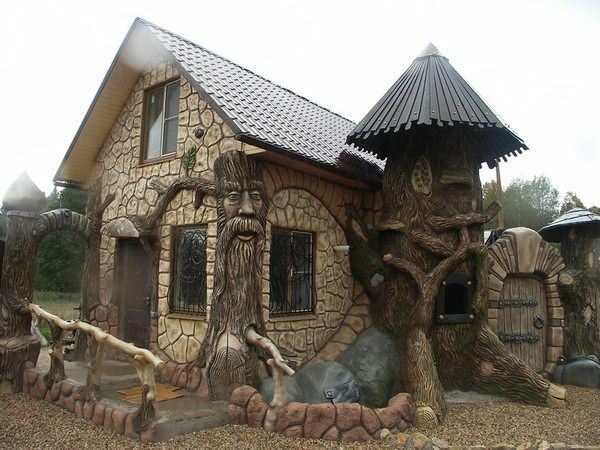 If you’ve ever watched a Disney film then it’s likely that you’ve fantasied about living in your own fairy tale home. But it need not be a dream. 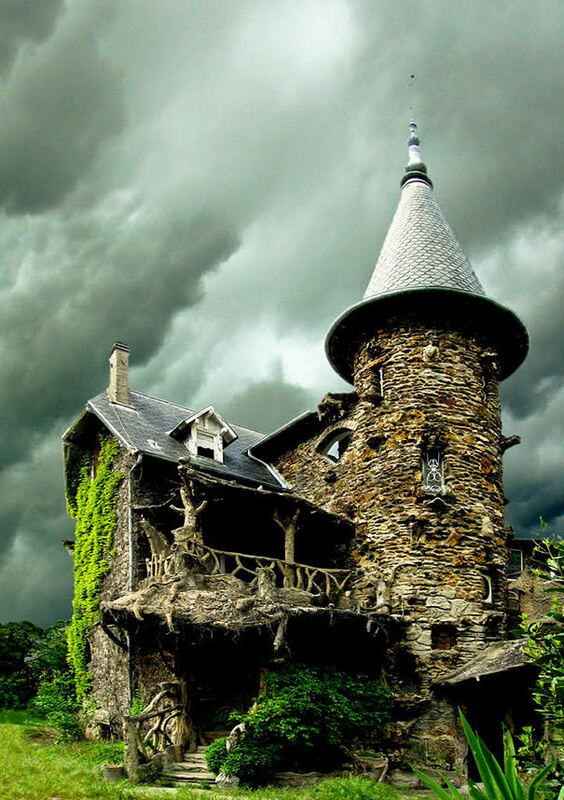 This fairy tale architecture actually exists! 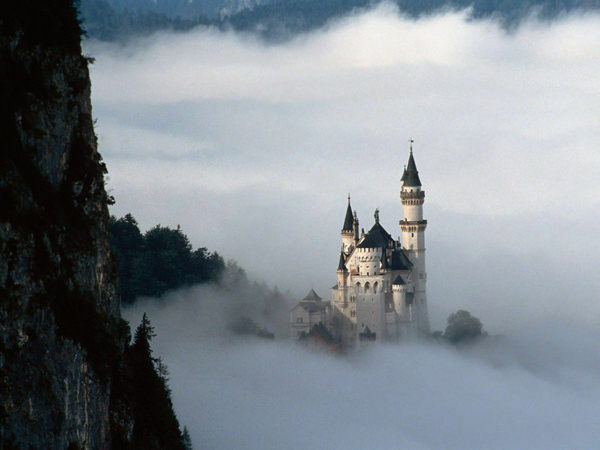 This beautiful castle, which is built in the mountains of Germany, looks like it has been plucked from a Disney film. Especially with all that theatrical fog. If you’ve ever played Skyrim then this bridge looks just like the scenery from the game. Can you imagine a few fairy tale trolls living under this bridge? 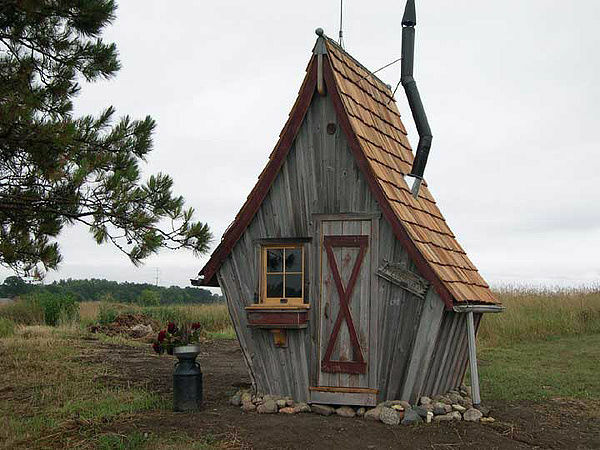 This house is set in the Kingdom of Berendeevo in Russia where a small village has been dedicated to traditional Russian fairy tales and stories. Known by westerners as the White Temple, this Thai temple is uttely majestic. It looks like someone like Elsa might live within it. 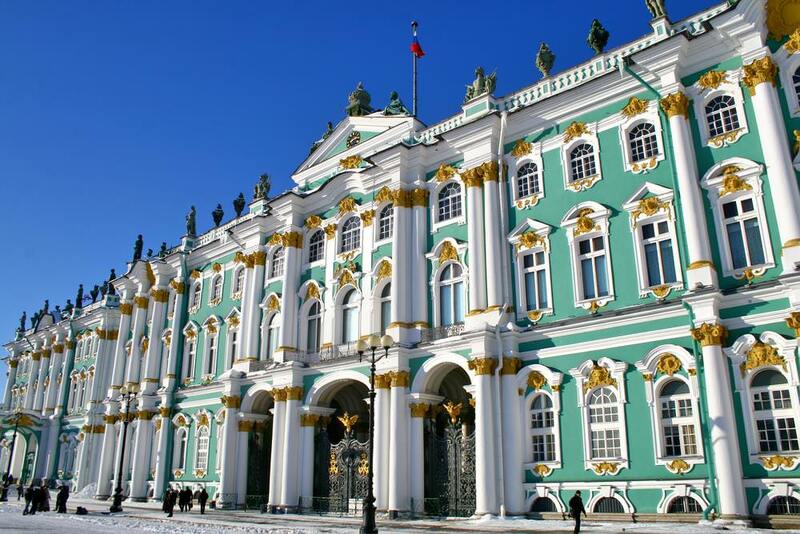 With it’s teal, white and gold this palace looks like the home of a fairy tale princess. We’re thinking Cinderella. 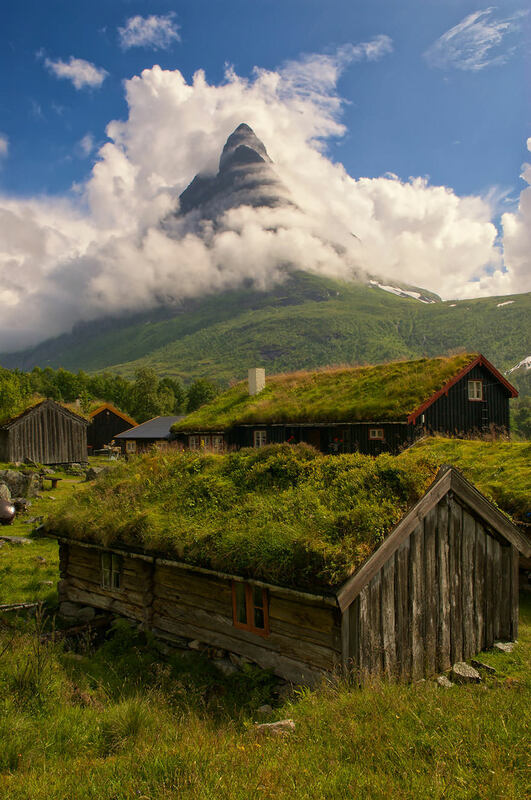 With that fog-covered mountain in the background and the grass covered buildings in front. 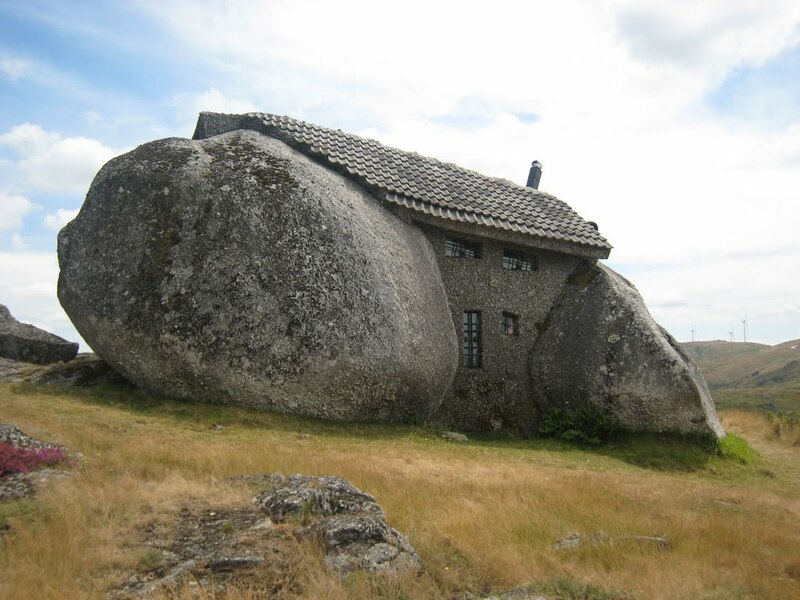 This place looks like it should be inhabited by hobbits or elves. 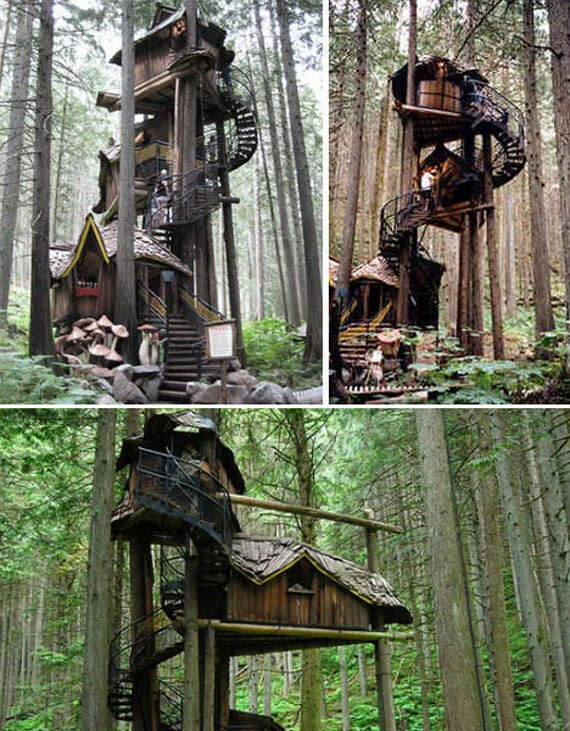 These look like the houses of fairies, especially with the spiraling staircases. We’d love one of these in our back garden. 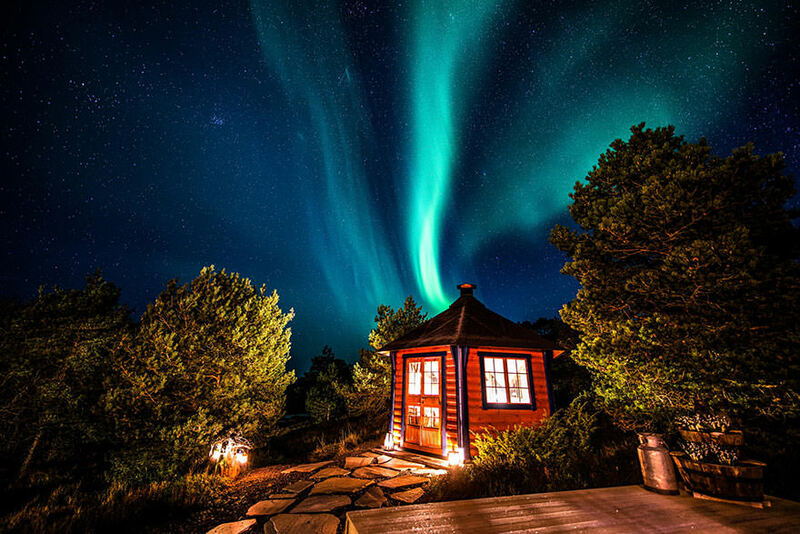 Set under the Northern Lights, this house could be straight out of a Philip Pullman novel. 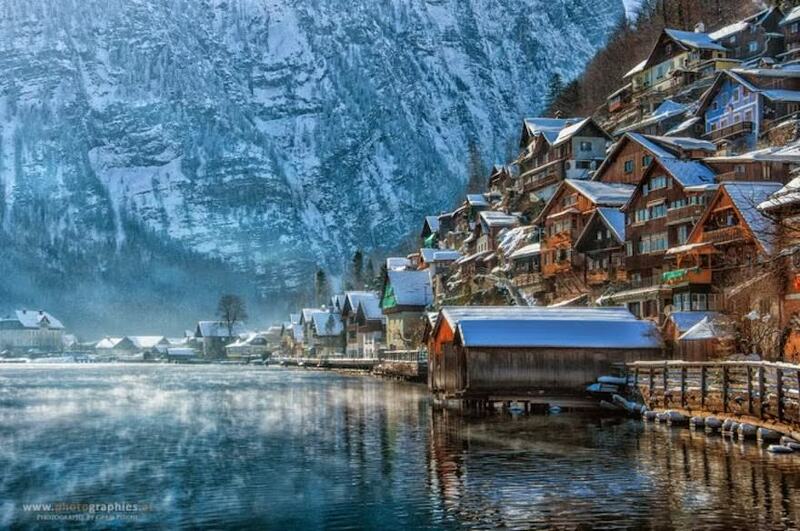 This Austrian village looks like it’s been carved into the side of the mountains. The lack in front is especially spectacular. If you’ve ever wanted to live like a hobbit then all you have to do is move to Wales. Of course you’ll have to be about 4ft to live in them comfortably. 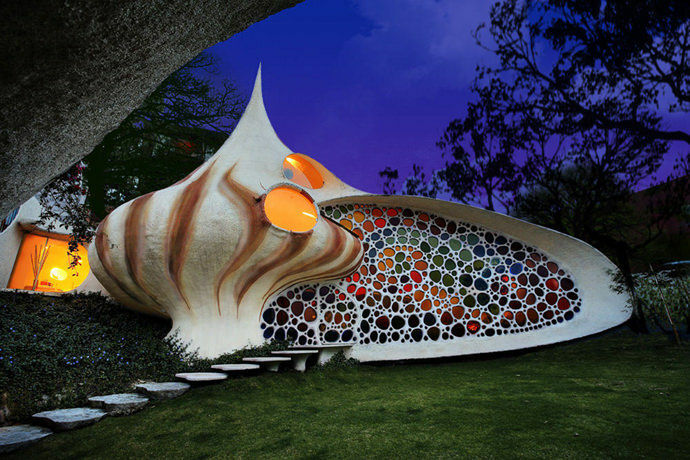 Looking somewhat similar to a shell, this little Mexican cottage could be set in The Little Mermaid. 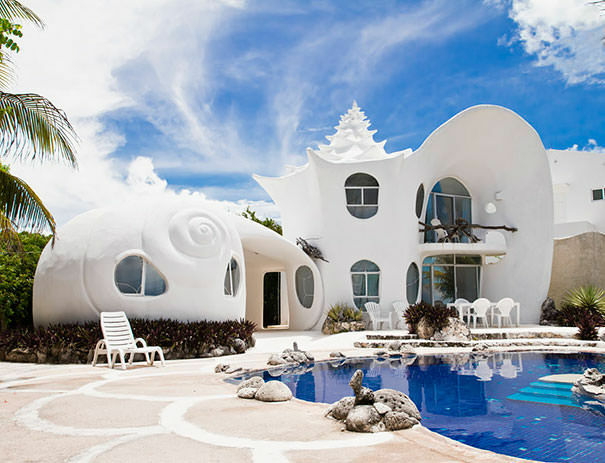 Now if the last house kind of looked like it belonged to a mermaid, then this one definitely does. Especially with the pool outside. There’s definitely a witch living in this house. Avoid if you’re called Hansel or Gretel. Perhaps two giants were having a fight and some smart onlooker decided to make a house out of the damage left. 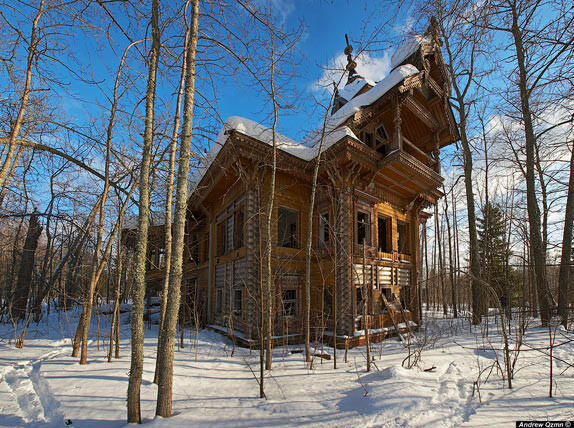 These beautiful wooden mansions have been left abandoned, which is odd in itself. The house itself is pretty fantasy as well. This 21-Year Old Has Made A Real Life Working Batman Suit!! Cool! What did you make which was as cool as this when you were 21? Share with us! Go through our collection of pictures and discover why these stupid marketing techniques in small stores are too funny. If these nine celebrities can do it, so can you! Pregnant Dog Does Cutest Maternity Photoshoot – These Photos Will Make You Smile! Get ready to see the cutest maternity photoshoot!